TEACHER NATE1 WANTS TO DROP SOME KNOWLEDGE ON YA! Home/Uncategorized/TEACHER NATE1 WANTS TO DROP SOME KNOWLEDGE ON YA! 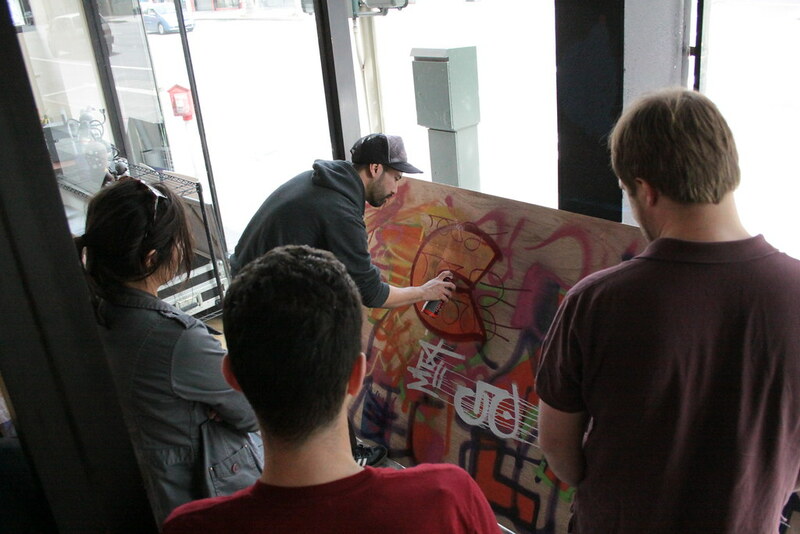 Nate1’s Art of Graffiti class is where it’s at! 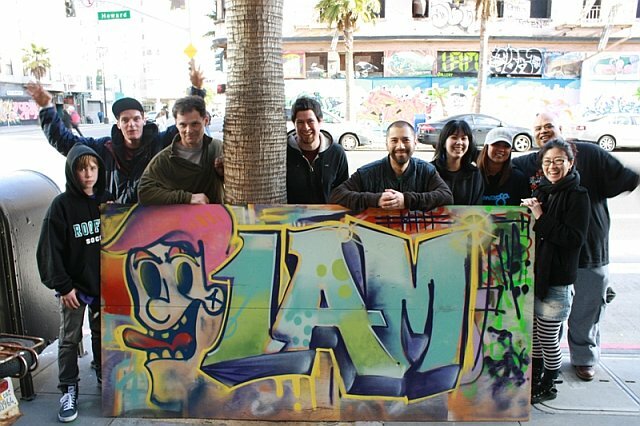 A lot of people have been taking his class lately and have been wowed by his extensive knowledge on graffiti culture, his fun attitude, and his ability to teach anyone how to bust out a piece. Ready to immerse yourself in the graffiti lifestyle? Then, sign up for his class today. Thanks, Gaano family for the photos! Nate1 is a former graff artist and local legend. 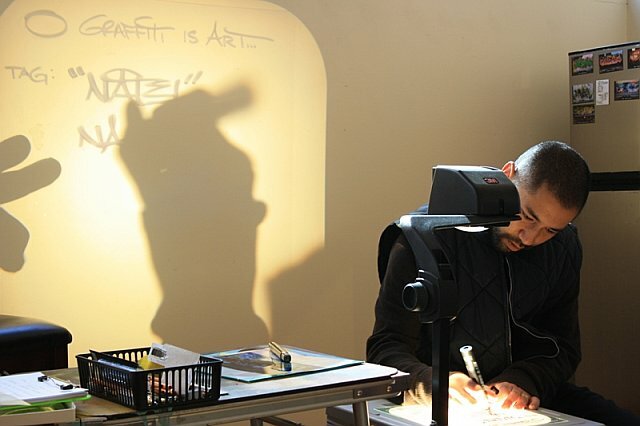 He leads the class with vast amounts of knowledge and passion that could only stem from someone with a true love and appreciation for street art. Nate1 also does graphic design and founded his clothing company New Skool.